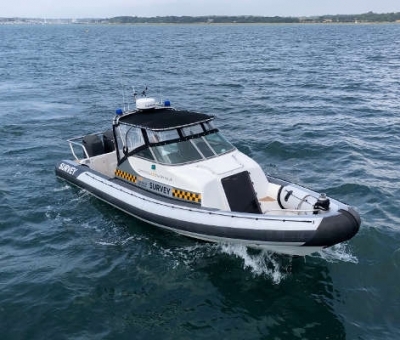 Home Commercial Rib Charter What’s been going on at Commercial Rib Charter over the Summer Season? 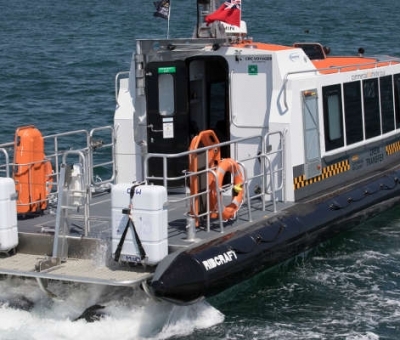 What’s been going on at Commercial Rib Charter over the Summer Season? 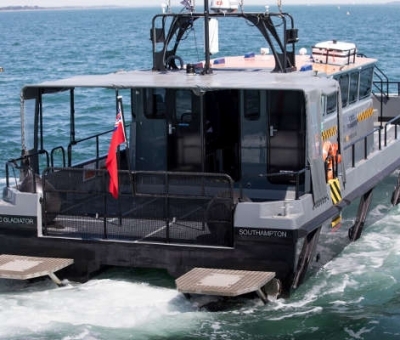 It’s been another very busy season here at Commercial Rib Charter and we continue striving to ensure we are offering our clients the very highest level of service and equipment available. 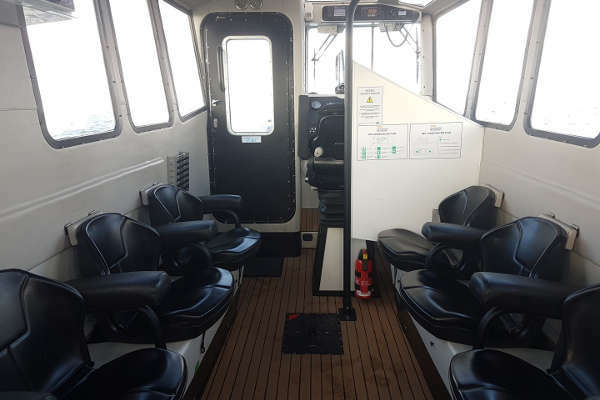 With this in mind, there have been many enhancements throughout the season so we wanted to give you a brief overview of areas of the business we have extended, upgraded and developed. 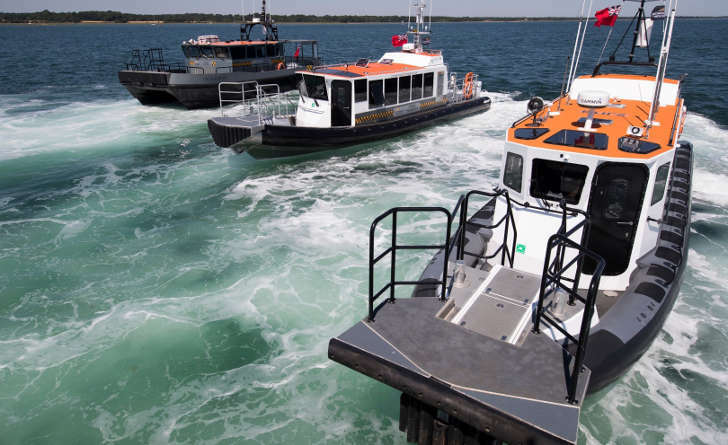 New website – In June we launched our brand new and improved website. 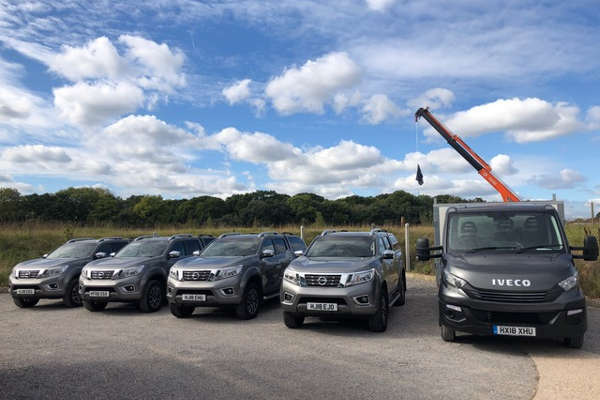 Logo Revamp – At the same time as we launched the new website it was decided that our old logo was in need of a ‘freshen up’ and our creative team came up with our new clear and clean logo. 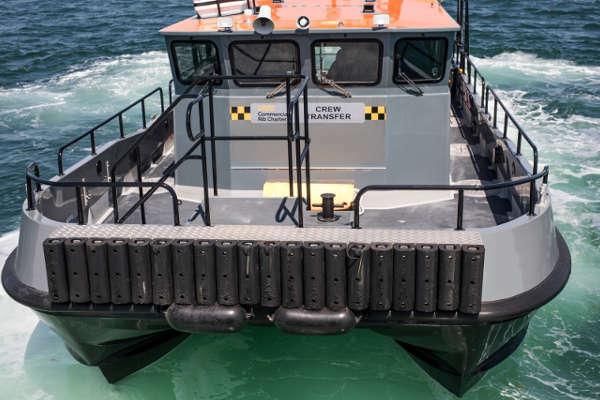 Re-brand – All of our boats, vehicles and uniform have been updated with our new CRC brand. 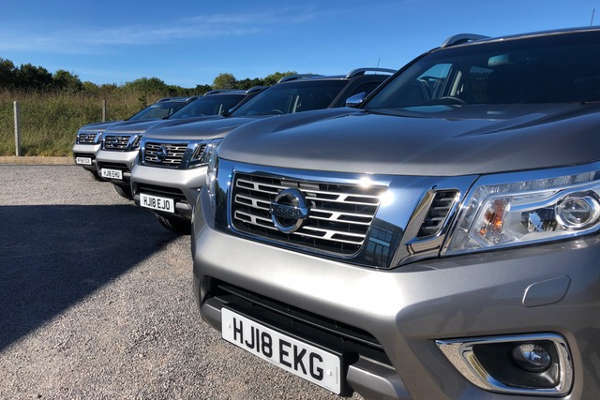 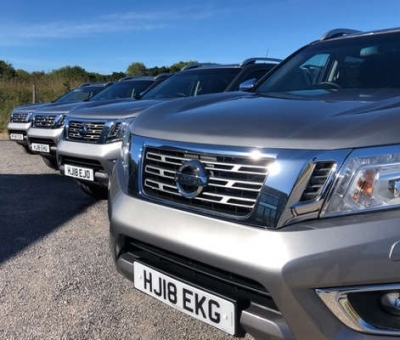 4 x New Nissan Navaras – We have upgraded our towing fleet which now have a 3.5 tonne towing capability. 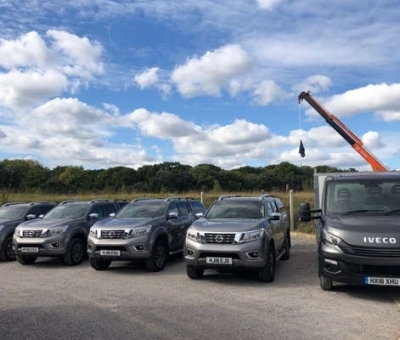 1 x Iveco Flatbed with Hiab – This addition enables CRC to deliver and install engines in the unlikely event of catastrophic engine failure. 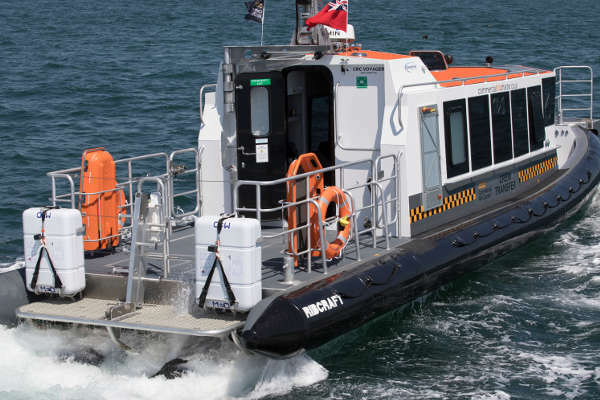 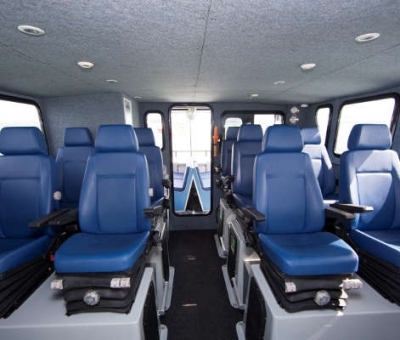 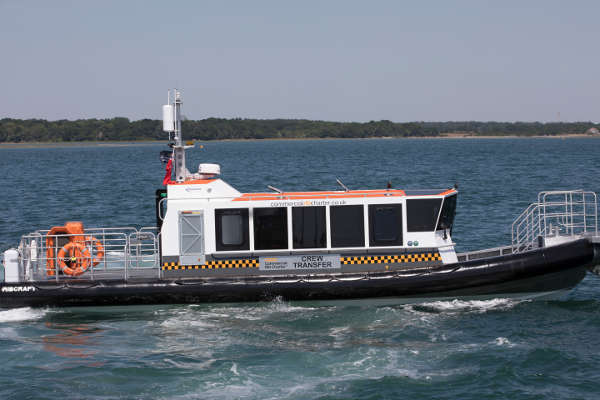 CRC Voyager, 15m Multi Role Cabin Rib – Officially handed over at this year’s Seawork exhibition by Goodchild Marine. 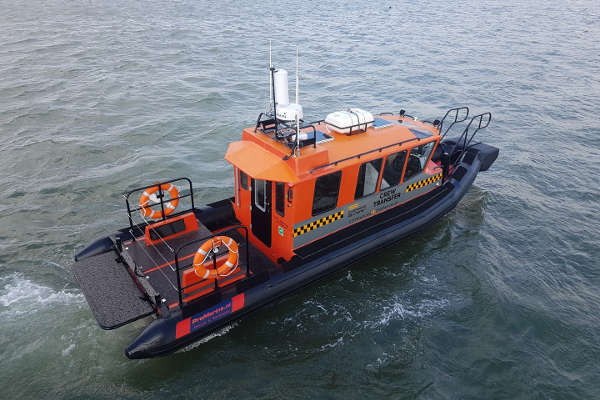 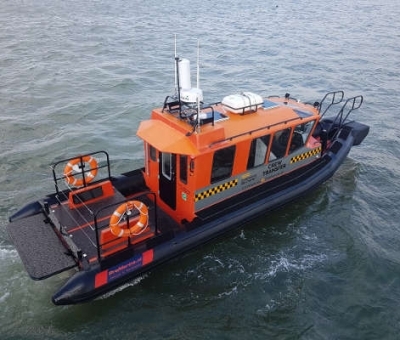 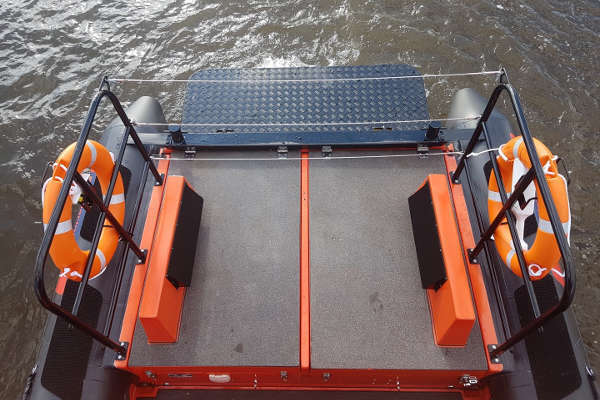 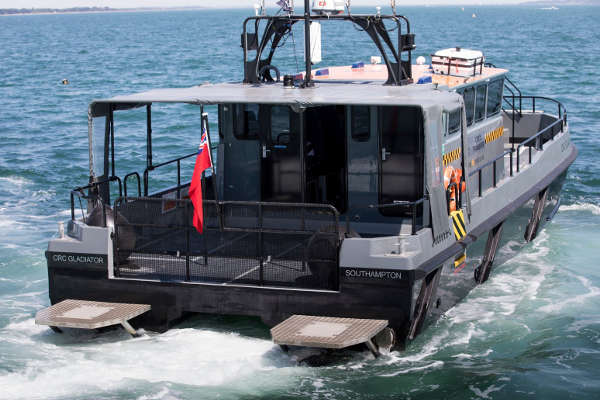 CRC Voyager has already been very busy working in Holland as a Shallow Draft Crew Transfer boat. 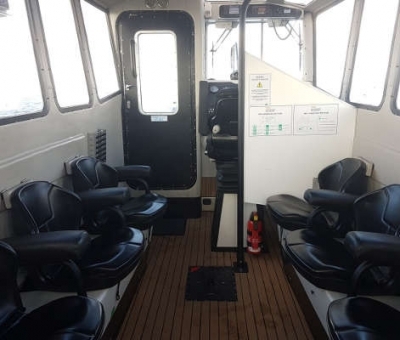 CRC Gladiator, our 14m Multi Role Catamaran – Has recently undergone a re-fit including a re-paint of her topsides, lots of maintenance and some new electronics. 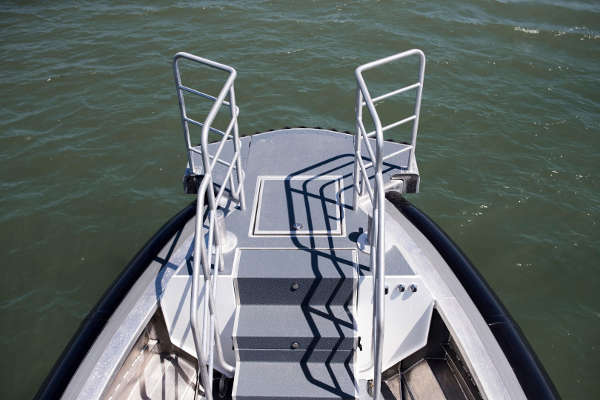 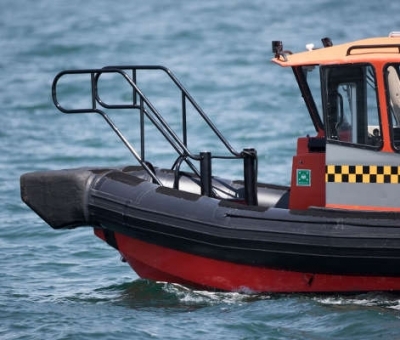 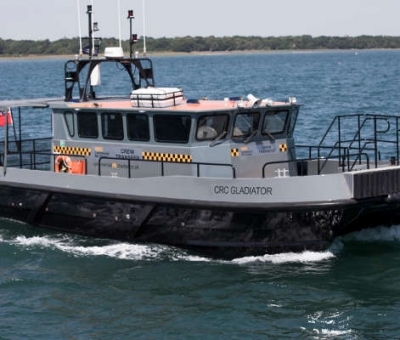 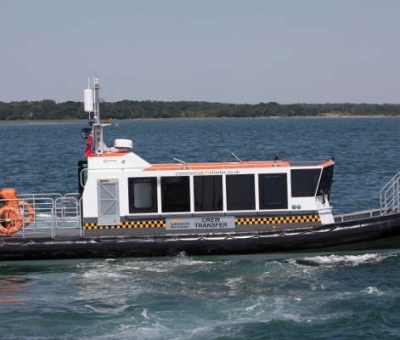 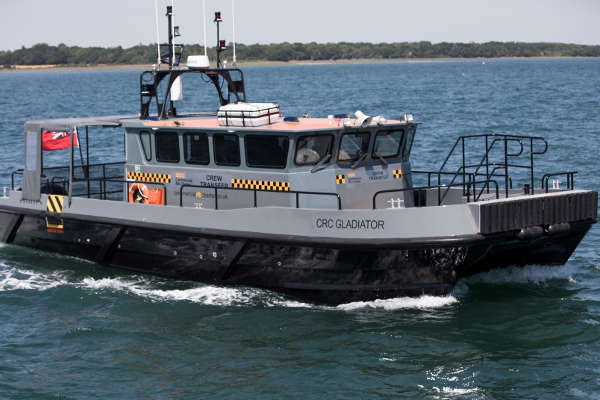 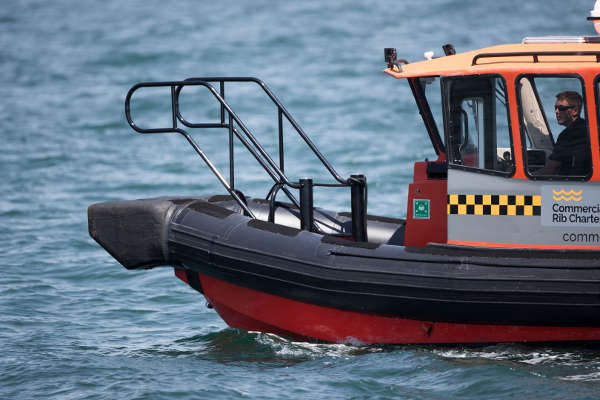 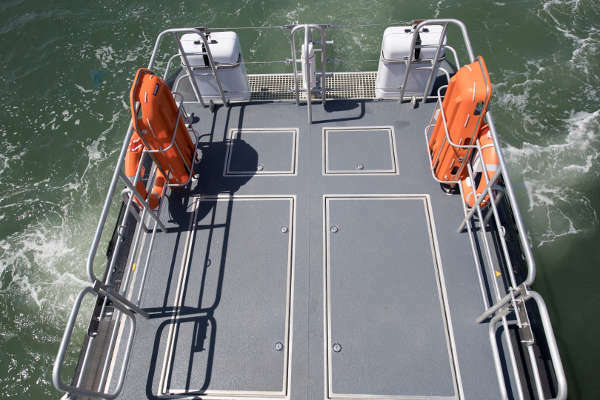 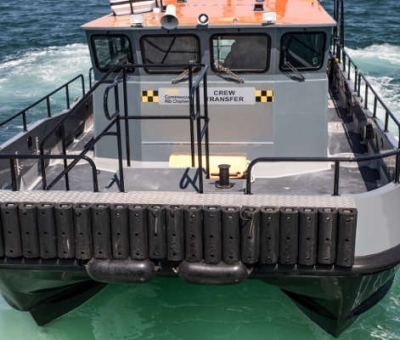 CRC Lodestar, 11m Cabin Rib – Has now joined us and has been working in Southampton Water on a UXO clearance operation. 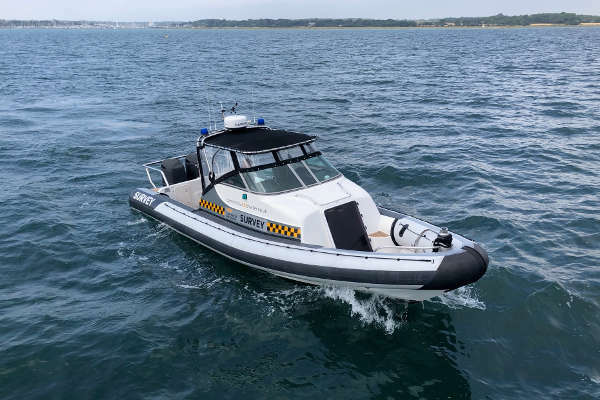 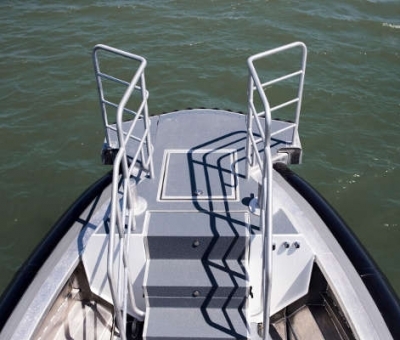 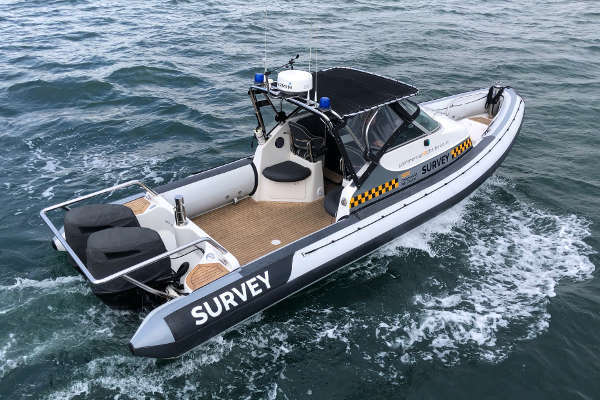 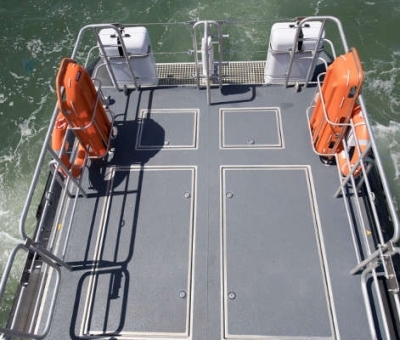 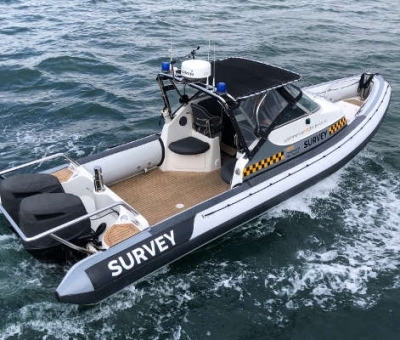 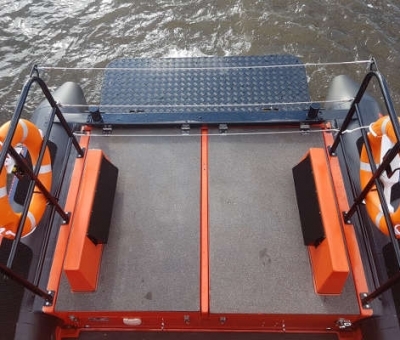 CRC Sentry, 9m Cabin Rib – Is the newest addition to our fleet and will be available for light commercial work but her main role is Filming and Photography. 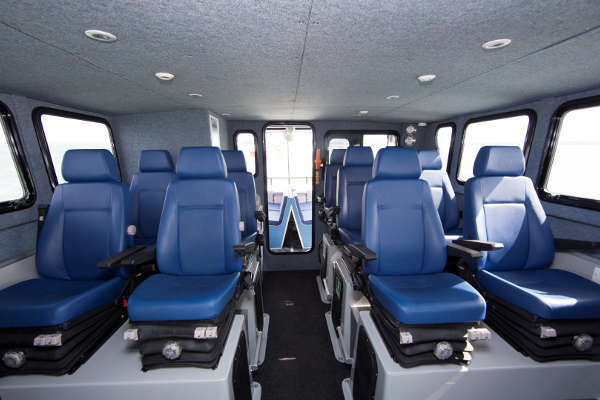 We are already looking to the New Year and planning ways in which we can continue enhancing our services and many wheels are already in motion so watch this space for future announcements!